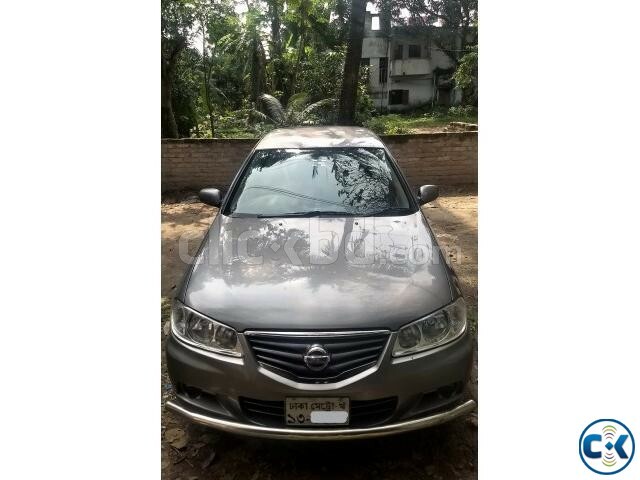 Manufacturer: Nissan Motor Company Ltd., Japan. 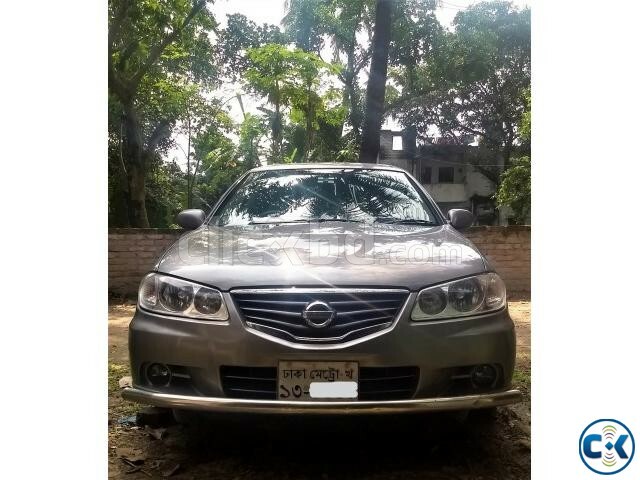 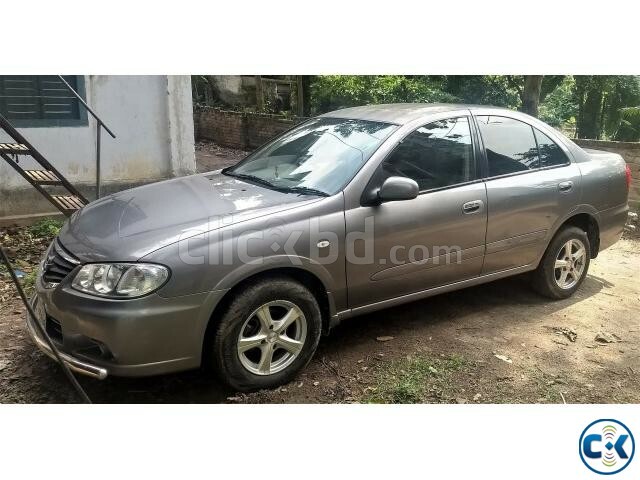 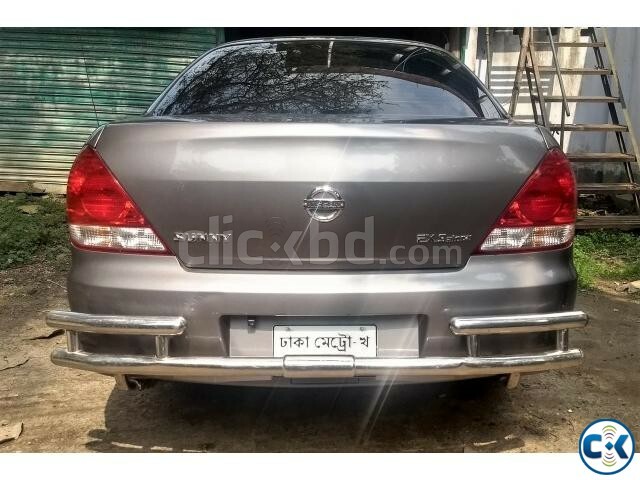 Series: Nissan Sunny EX Saloon. 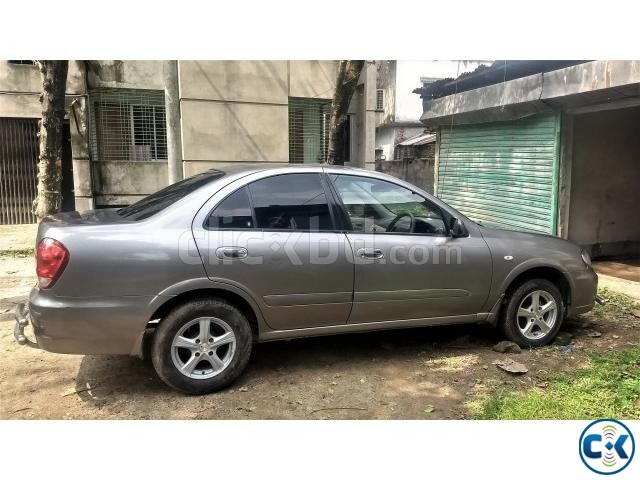 Options: Original Power Door, 2 Air Bags, 4 ABS, Disk Brake, Chilled AC, Power Steering Central Lock, UVS & Tempered Glass, 14" Alloy Ring with tire, Used by a Doctor Family (Single Handed), All papers are up to date.